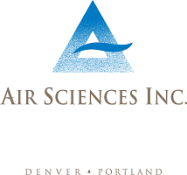 Air Sciences provides air quality services, including dispersion modeling, emission inventories, monitoring, permitting, engineering services, and air quality impact assessment. 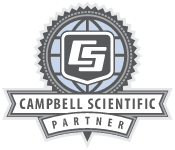 We also provide fire emission and dispersion modeling services for private and government clients. We specialize in satellite connectivity and web-based station control, with emphasis on maximum recovery of high quality data.